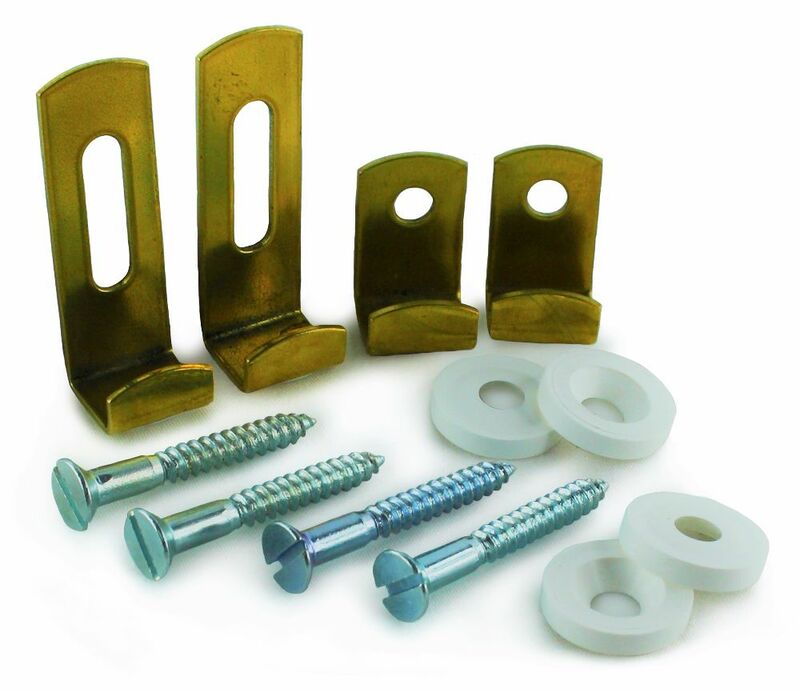 A range of mirror screws and mirror caps in 5BA and 6BA fitting. 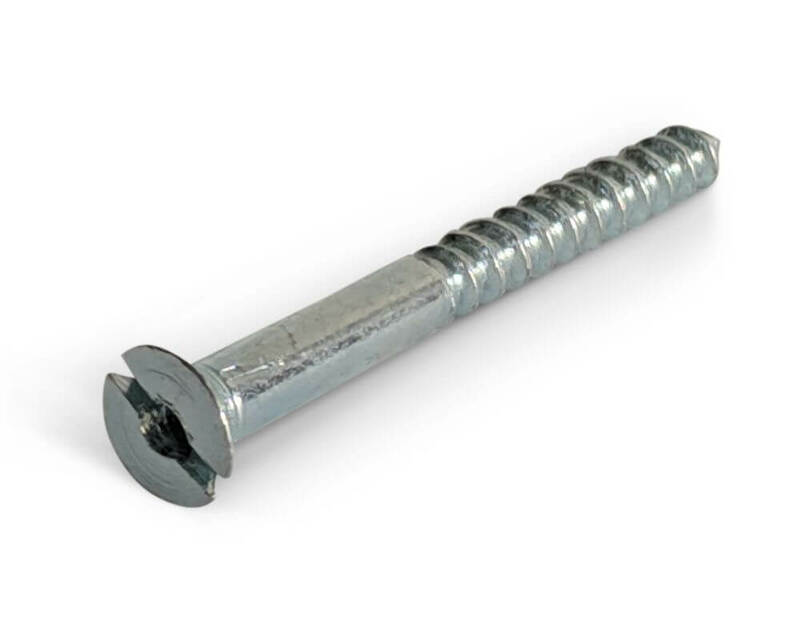 Mirror screws are a great way of fixing not only mirrors, but vanity panels, splash-backs, and any other type of door or panel where a face-fix application is required, but you wish to 'hide' the fixing point. 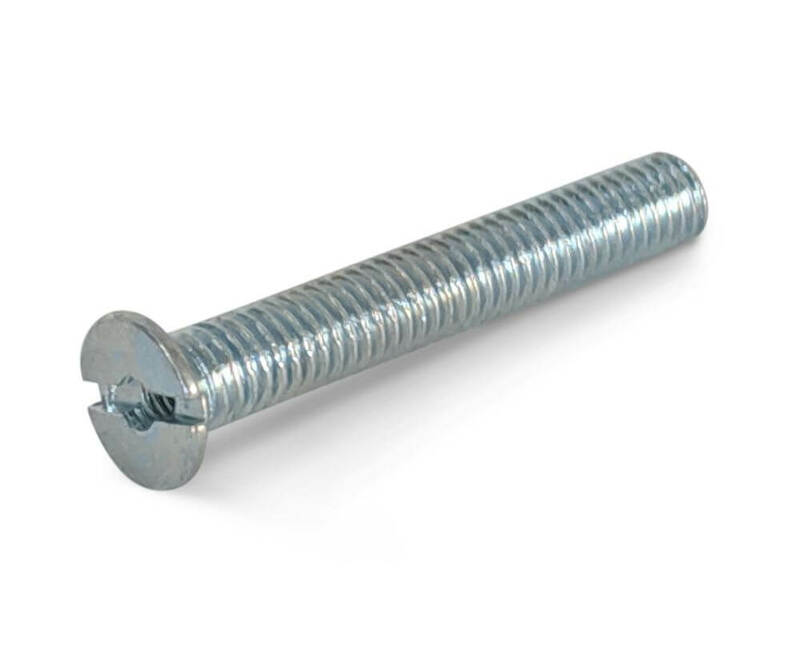 Mirror screws are traditional wood screws or machine screws, that have an internal thread at the top of the head, so that you can wind a mirror cap into the top of the screw after it has been inserted, to hide the screw. 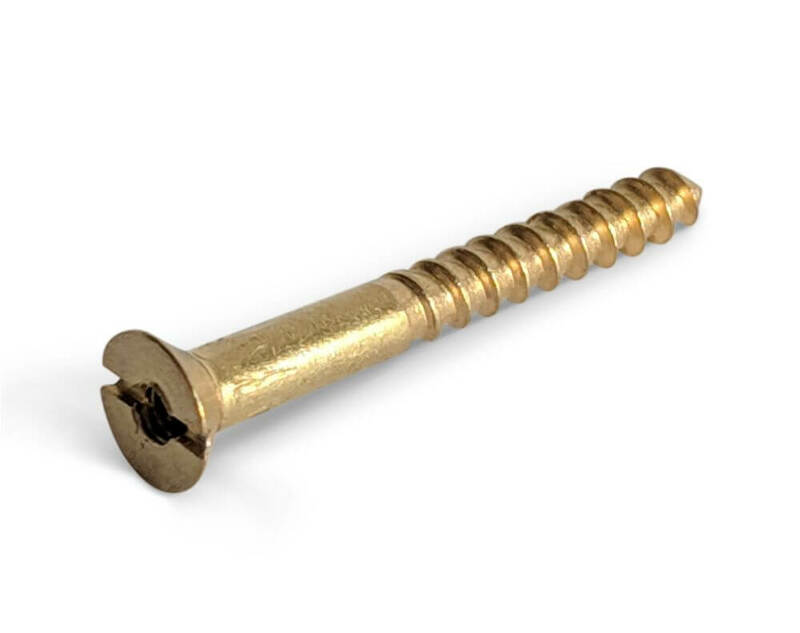 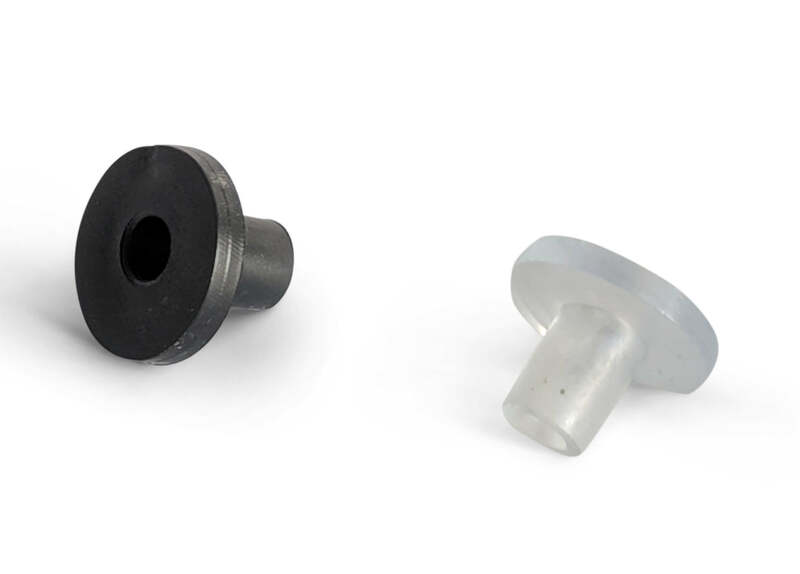 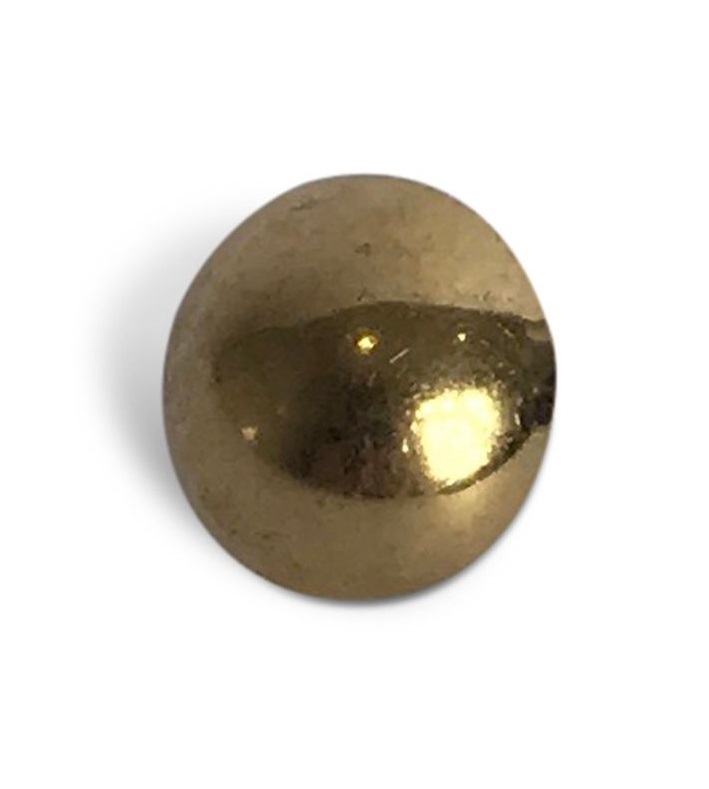 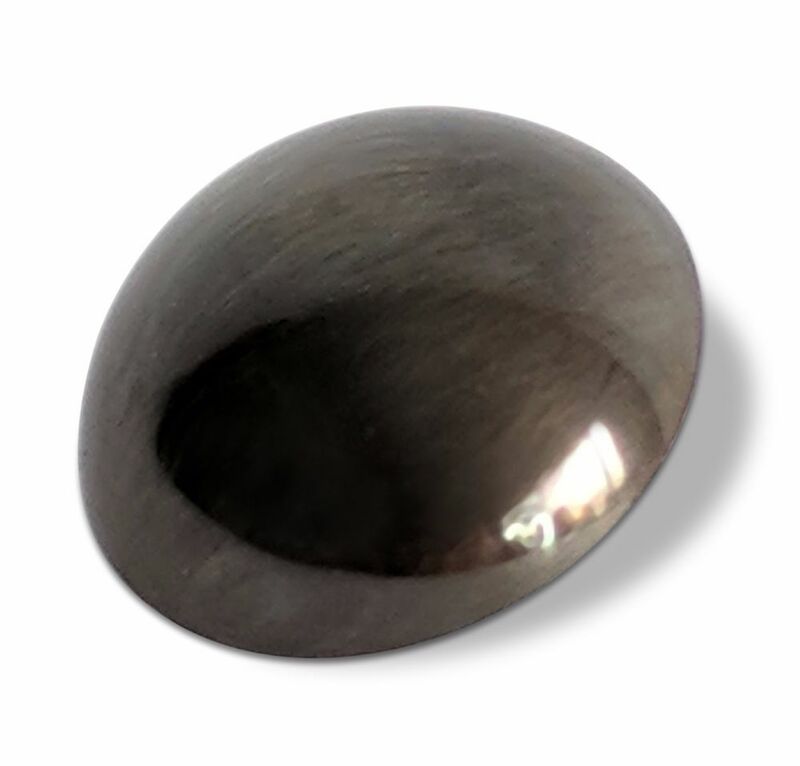 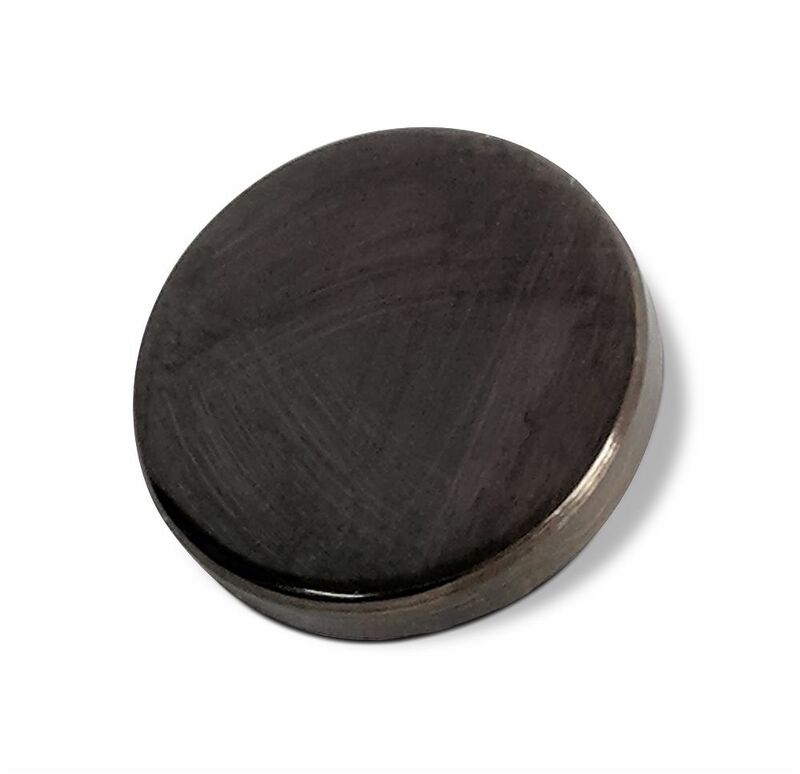 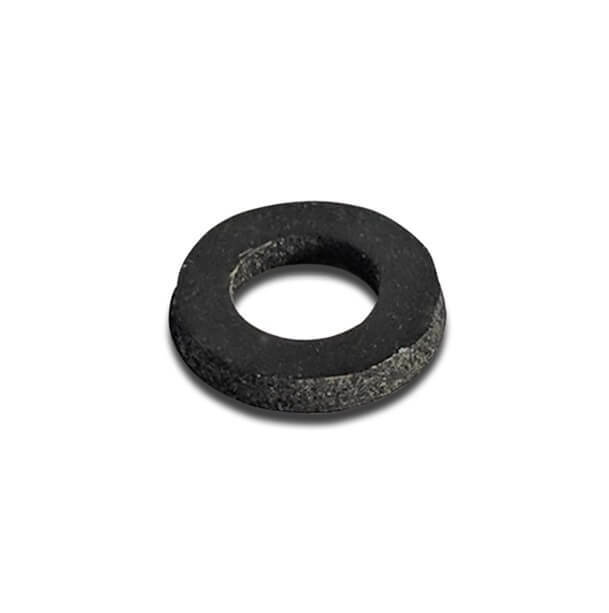 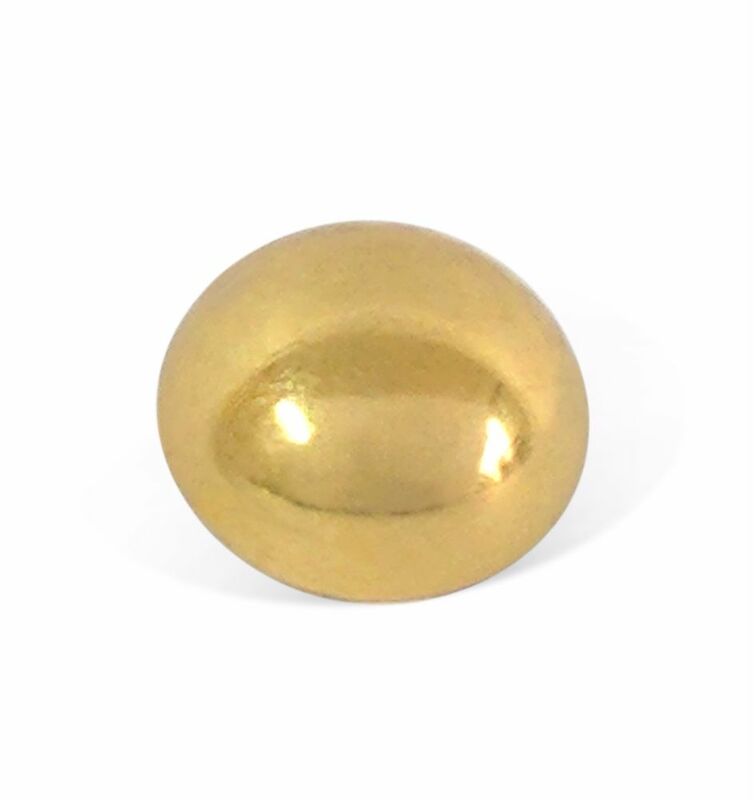 Mirror screw caps are available in a range of styles such as flat, dome & mushroom, and in a number of finishes such as brass, chrome and bronze.